Nose: Grass with the earthy woodiness of angelica. Soft and relatively quiet, with the whiff of marzipan. 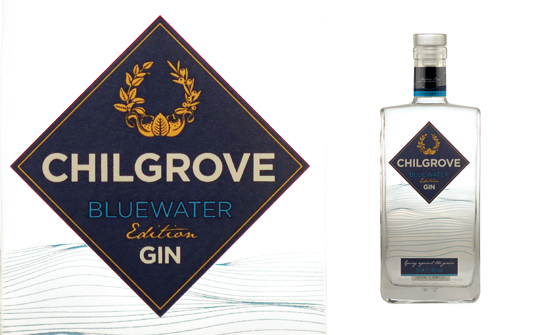 Palate: Restrained with a good character that ticks all of the basic gin boxes. The earthy sweetness of liquorice with the faintest hints of violet and maybe even rose. Finish: Dry and slightly vegetal. The full force of the spirit comes through, leaving a glowing warmth on the tongue. Comments: A well-made, earthy gin with some sweetness, too; would work well in an Aviation. Nose: A big floral hit with orris, roses, lavender and honeysuckle, along with juniper, mixed with spicy notes of nutmeg and coriander. Palate: Instantly it feels rich and oily in the mouth with warm spicy flavours mingling with pear drops and tropical fruits. There’s a nice balance of fruitiness, earthiness and spiciness. Finish: Long, creamy and warming with apple pie and custard to finish. Comments: Dare to serve as a G&T in a large bowl glass with a ball of ice. Add a red chilli pepper to garnish.